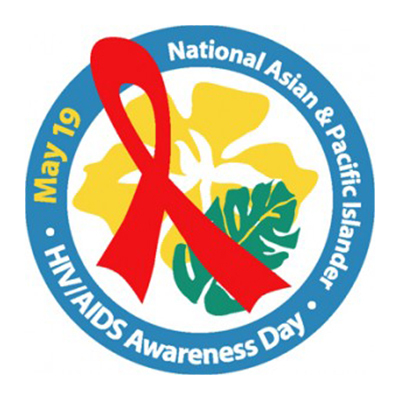 National Asian and Pacific Islander HIV/AIDS Awareness Day is observed every year on May 19. Founded by the Banyan Tree Project, the purpose of this annual observance is to educate the public about the impact of HIV/AIDS-related stigma among Asian and Pacific Islander communities. National Center for Chronic Disease Prevention and Health Promotion (U.S.), Division of Cancer Prevention and Control. Hepatitis Awareness Month -- New Website Launched on Health System Changes.